I didn’t see this when it came out, but apparently, they found a box of tea from 1698. I only saw this because I’m now reviewing a book called Empire of Tea: The Asian Leaf that Conquered the World. 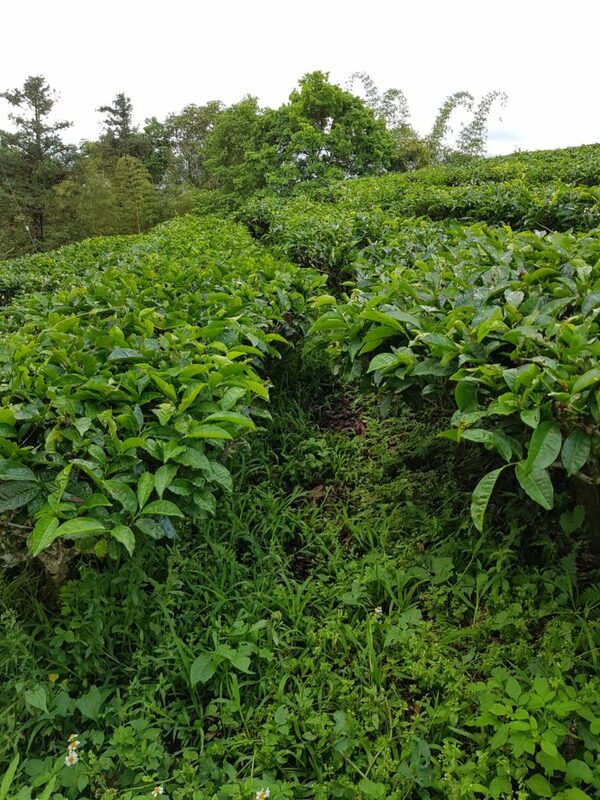 What’s interesting, first and foremost, about this tea, at least from the somewhat grainy picture that they showed, is that the leaves are still green. Moreover, that this is unmistakably green tea – small buds, processed in ways that looks to be quite similar to what we consume now as greens. The fact that it kept its colour is quite interesting. I wonder how they have stored it in the intervening years, and what process the tea was produced under. Of course it’s a pity that they won’t let anyone try it, but it’s quite interesting nevertheless. Rikyu is, for lack of a better comparison, the Mohammad of Japanese tea. 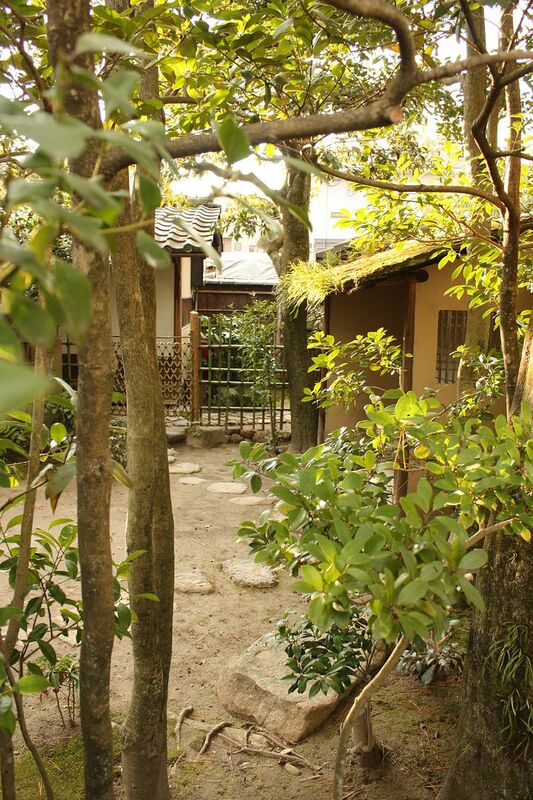 All three of the formal schools claim descent from him, and among the many branches of tea ceremony most of them are intimately connected with the three schools. He has been almost sanctified in his treatment, and the image we now have of him, that of him in that square hat and black robe, is so deeply entrenched in the public imagination that one almost expects that to be him. His greatest skill, I think, was not so much in the artistic arena, necessarily, but rather the political acumen that he possessed and the diplomatic skills he had to have in order to secure the continued patronage of two of the three unifiers of Japan, until, of course, his death at the order of the second of these three men, Toyotomi Hideyoshi. Like Rikyu, we also have a fairly set idea of of what these men were like – the brash and dominant visionary that was Oda, the rags to riches Toyotomi, and the reserved and cunning Tokugawa. 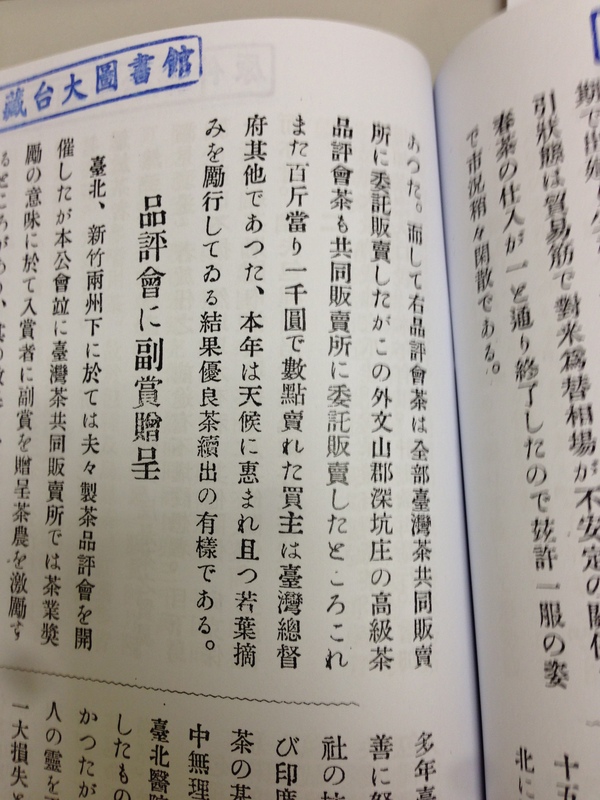 Toyotomi’s (well deserved) reputation as a trickster and his lowborn background certainly added to that intrigue. Working for these two men was probably no easy task, and in being able to hold the position of tea master for these two, and being the most prominent of what was a constellation of tea masters, Rikyu must have had something extra special. The 1989 film “Rikyu” is a slow, methodical piece. There the director was very much trying to portray Rikyu as a man of few words, driven, by the circumstances, into impossible positions, but always found an exit through tea and, in doing so, was able to create and pursue his aesthetic goals. However, because of the way it was shot and the story was told, it makes the movie difficult to watch even for people like us who love tea. I once showed it to my class, and I could tell that for freshmen students, it was a bit too much. Of course, when watching a movie about the tea ceremony, one can’t expect to see fireworks and swordfights, but when a movie spends fifteen minutes (or what feels like fifteen minutes) on a slow, mumbling conversation in a dark tea room, and when characters’ emotions are expressed only through a sideways glance or a twitch of the lips, it makes many demands on the viewer to be attentive and focused, much as a tea services does to the host. The new 2013 film “Ask this of Rikyu”, which I just watched here in Taipei at the Spot Threatre (a great arthouse threatre for those coming to visit), is pretty much the polar opposite of the 1989 film. While both movies are anchored around the eventual death of Rikyu through seppuku, the contrast in the way the story is told and the way the characters are depicted cannot be more different. For one (and rather jarring for me) this Rikyu is young – too young by a long shot. When he became tea master to Oda, he was 58, an old man by the standards of his day, whereas the Rikyu in this movie is depicted as someone who was only beginning life – no later than perhaps 30 years old or so. The rest of the movie saves up some surprises along the way, but the Rikyu we see here is a heroic one – one who wears his emotions on his sleeves, who says things that are, sometimes, quite blunt and not politically safe, and who, in many ways, died for his ideals in what sounded a lot like a clash between church and state, except the church here is one where its adherents were in pursuit of beauty, and Rikyu was their prophet. Toyotomi, in this narrative, was jealous of the invisible power that Rikyu wielded (along with other slights along the way) and decided to get rid of him. I find this part of Rikyu to be less believable – he would have had a hard time securing long term patronage with this sort of high and mighty attitude in that world. The Rikyu in this new movie is also a showman, and that, I do believe. His father was involved in the warehouse business, and selling things, including his way of tea, was always going to be an important part of his life. Selling his way of tea, which was becoming popular especially with the teaching of Rikyu’s own teacher, Takeno Jōō, was an important job that he did very well. Convincing people that less is more and broken is beautiful is not an easy job; teaching this to samurai, especially ones like Toyotomi who came from literally nothing, is probably even harder. 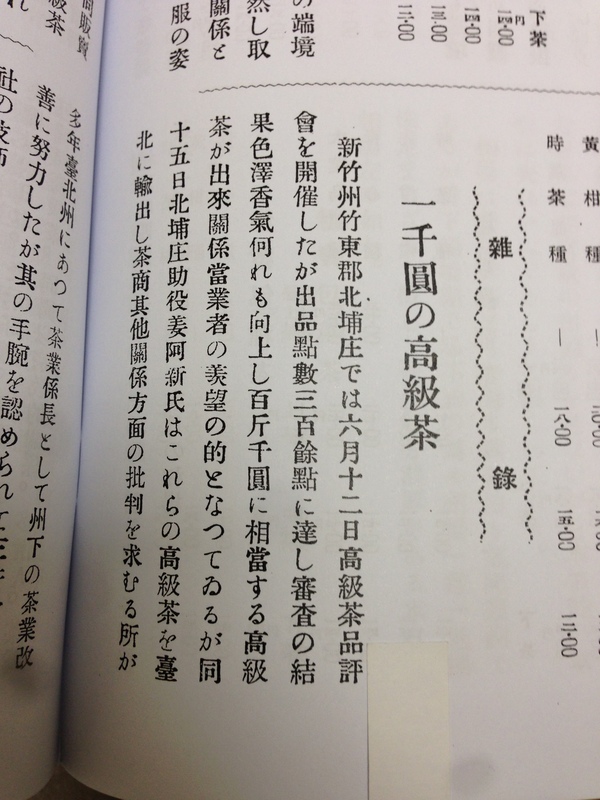 That Rikyu was able to do it and to popularize wabi tea to the point where it became the orthodox is remarkable. In this sense, he was sort of like a charismatic religious figure. He must have been a great diplomat and communicator to get through to people with his tea. I also suspect that it was Rikyu the diplomat that ultimately did him in. Both movies focus on Rikyu’s clash with Toyotomi as having something to do with aesthetics; in the 1989 movie Toyotomi simply does not understand beauty, whereas in this new version he is jealous of and desires the power of beauty. I wonder, though, if the reality was more mundane than that. One of the jobs Rikyu performed was to make connections. The small, cramped tea rooms he served tea in was the cigar-smoke filled lounges of his day; deals were made and alliances were struck this way. Both movies hint at this, but do not really expand on it, choosing instead to focus on the aesthetics side of the narrative. But maybe Rikyu the diplomat and negotiator simply knew too much, and by 1591, when both the Hojo and the Tokugawa clan were pacified (one eliminated, other neutralized), he had Japan in his firm grip. Rikyu was no longer useful, and keeping him around was dangerous. All the talk about the statue on the gate and what not was simply a pretense – he just needed to get rid of someone who knew too much. Of course this narrative is not movie material – it’s a pretty mundane story if it’s just about Rikyu possessing too many secrets, and nobody would want to watch that. When people see a movie about Rikyu, they want to see tea, and they want to see how great he was at putting together a comprehensive philosophy with how tea can and should be appreciated. This need drives how movie scripts are written, which then further reinforce our views of what Rikyu was like. Commercial interests of course also determine storytelling decisions, and I have no doubt the more cartoonish portrayal of characters in this newer version (as well as other things I’ll leave you to discover yourself) led to how the story is told here. I have not read the novel this new film is based on, so I have no basis for comparison that way. It was entertaining, certainly more so than the 1989 film, and at its best moments it did make me think about how I drink and appreciate tea. That, perhaps, is good enough. As some of you know, I’m a historian in my day job, and my new project is working on the history of how ideas (drinking practice, health concerns, etc) and technologies (plantation methods, processing techniques, etc) pertaining to tea moved across borders. 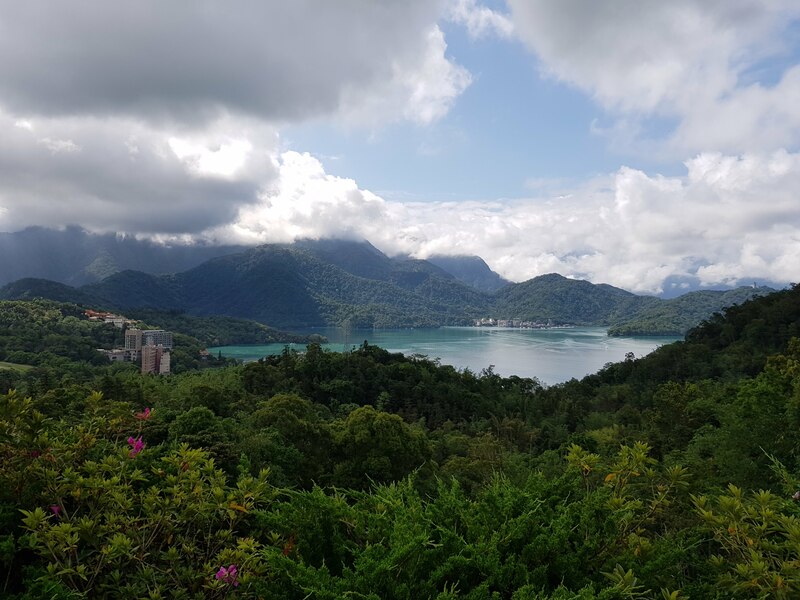 Taiwan turns out to be the most interesting place to look at, because of its close connection with China, but at the same time because of its distinctive history and geopolitical location, thanks to it being under Japanese jurisdiction for the first half of the twentieth century. It ends up being a nice, big melting pot of stuff, perfect for my purposes. 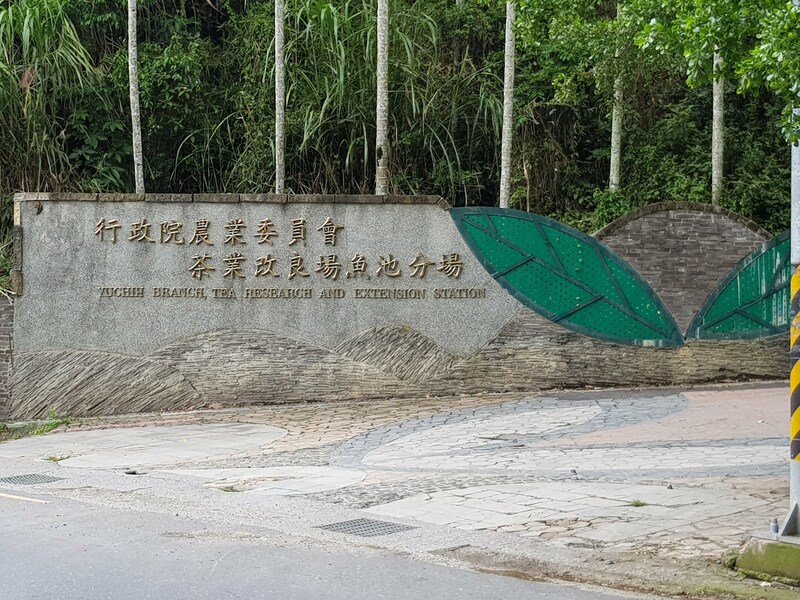 As a result, a side story I’ve been pursuing on and off is the history of the tea Oriental Beauty (dongfangmeiren), more commonly known locally as Pengfeng tea (bragger’s tea). There are two kinds of legends surrounding the origins of this tea. One has something to do with nomenclature – the name Oriental Beauty. You have probably read this online somewhere, most likely from some vendor trying to sell you tea, but the story usually involves some queen of the United Kingdom (some say Victoria, others Elizabeth II) drinking it, finding it absolutely marvelous, and therefore giving it this nice name. This story is almost certainly false, and is made up to sell tea. The most common name for the tea in the local community, Pengfeng tea, means bragger or bluffing tea. The idea is that the farmer who originally made the tea was able to sell it for such a high price, he bragged to his friends and neighbours, none of whom believed him. So, the name of the tea was born. This story has always sounded sort of true, but like many such stories, there are lots of slightly different versions, making you wonder whether it’s true or not. What we do know is that the tea was from Beipu. The farmer was probably surnamed Jiang 姜 and there were large sums of money involved. Exactly how large, nobody knows. Everything I saw was a “it is said that” sort of version. Bingo. The headline is “A high class tea worth a thousand yen”. Not a thousand yen for one jin, mind you, but a hundred jin, which doesn’t sound like a lot of money, until you figure out that the average jin of tea back then sold for a yen or less – so one jin of tea that sells for 10 yen was, indeed, an astronomical sum. The tea was one of the participants in a local tea competition, and it broke the 300 point mark in whatever scale they were using to grade the teas. The buyers included the governor’s office. 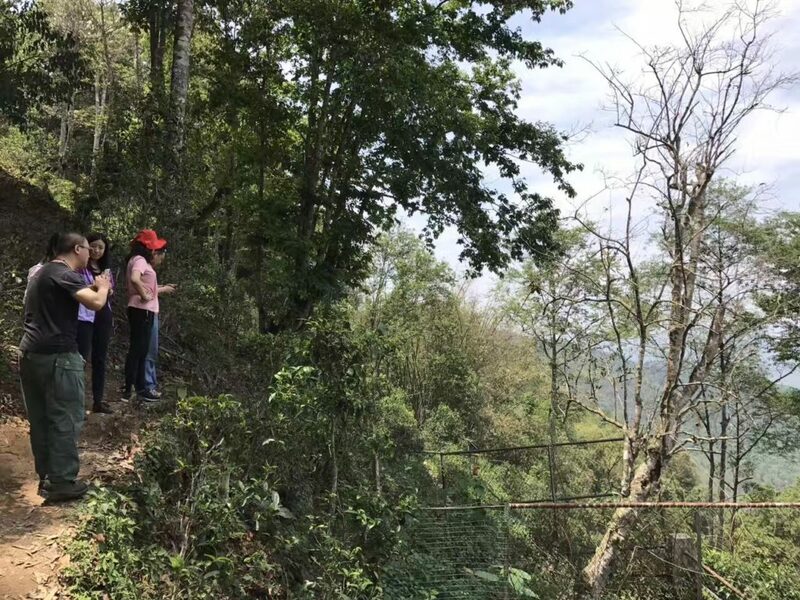 It was obviously a cheap and easy way to promote better tea production – encouraging farmers to make better tea and they would be rewarded too with great prices if their tea were good. As the Taiwanese government was trying hard at that time to increase the production quantity and quality of tea for export, it made sense to pull a PR stunt like this. The tea probably already existed by this time, but this was what made it famous. It probably is also where the name Pengfeng originally came from – maybe not so much a bragger in the liar sense of the word, but the farmer getting rather pleased with himself and annoying all the neighbours. Either way, it’s very gratifying to have found the smoking gun, so to speak, for the story, and it’s good to know that sometimes some of these legends do have some basis in fact. I’m currently in Heathrow waiting for my plane to Munich, where I’m going to be giving a (pretty terrible and rough) paper that I’ve been working on regarding early ideas about tea in Britain in the eighteenth and nineteenth centuries. Specifically, I was trying to look at how people thought about tea’s connection with health. It was quite interesting, really, because for anyone trying it for the first time, tea is obviously doing something to your body. It’s not just water – it’s more than that. If you drink a strong cup of tea, it will do certain things to you – and these are effects that are universally noticed. However, that doesn’t mean people all have the same conclusion when it comes to tea and what it does to your body. Whereas in the very early eighteenth century when tea was still a rare and unusual commodity, people writing about it were still most introducing it, by the mid century it was obvious that tea consumption had become very popular (with mentions of ladies drinking tea in the afternoon, people using tea in copious amounts, etc) worries about tea also increased. You start seeing people writing about it and saying it causes health problems – everything from physical problems to causing neurological diseases. In one instance, an author even claimed he tested and found that tea caused scurvy, which is of course the opposite of the truth (tea in fact cures scurvy with its vitamin C). Then by the late eighteenth century, people seemed to have started to calm down a bit, and worried more about the economic effects of tea. This is when George Macartney was sent to China to try to persuade the Qianlong emperor to open up trade, only to be rebuffed. You see this anxiety reflected in writings at the time – a lot of pages devoted to the economic health of Britain and how tea was draining it. Tea is not physical poison, but it’s economic poison. People also drank a lot with their tea – adding alcohol in it. So it got mixed up with the whole temperance movement. Not quite tea as a poison itself, but tea as the conveyor of poison, in this case. It’s only by the nineteenth century that we seem to see that subside as well – of course, things had changed a lot by then. But it’s pretty clear that for almost a hundred years, there were doubts, worries, anxieties, and uncertainties about this drink. Contrast that with today’s unequivocal belief that tea is healthy, in any circumstances, things have definitely changed. Is that really true though? I think, as with anything, tea is best only in moderation. Claims of the cure to cancer are, unfortunately, probably exaggerated. We are spending a quick few days in Kyoto, and one of the nice things about Kyoto is that there’s tea pretty much literally everywhere you go. Today we spent a little time at Kitano Tenmangu, an important Shinto shrine for the god Tenjin, the deification of the person Shigawara no Michizane, but more importantly, the shrine was also the site of Toyotomi Hideyoshi’s famous Grand Tea Ceremony, held in 1587 and was supposed to run for 10 days, even though it ended up only being about two days. It was, for the most part, a grand show of power and patronage by Hideyoshi, but there was some tea involved as well. Among the collections of Kitano Tenmangu are a number of artifacts related to the tea ceremony, as well as some good looking raku ware chawans. More interestingly, there’s a painting of the scene of the Grand Tea Ceremony, which also lists the famous teaware of the time that was used during this ceremony and who was present at which particular seating. Alas, no pictures allowed in the museum. There’s also a nice teahouse that wasn’t very obvious given the hubbub surrounding the shrine, as it was the flea market/fair day. The teahouse is called Shōkōken. 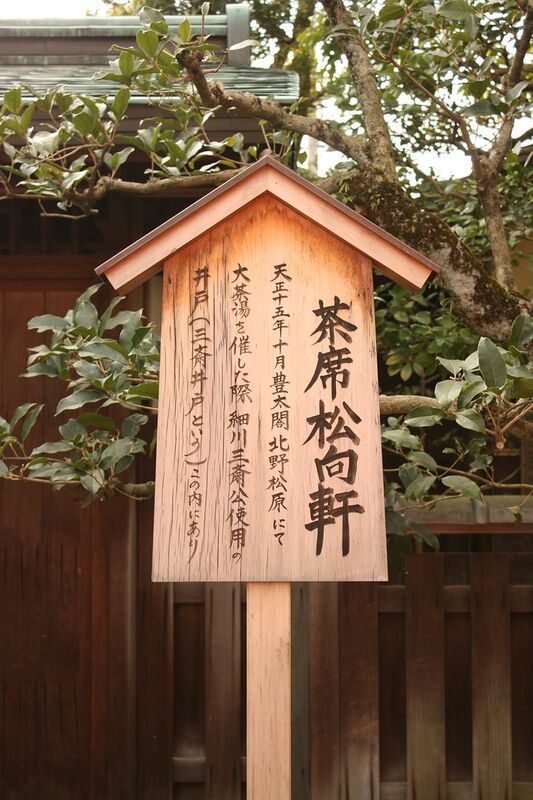 The sign suggests that this is the original building used by Hosokawa Tadaoki, a daimyo and a student of Sen no Rikyu, during the Great Tea Ceremony. But looking around, at least on the web, it seems as though the original building was moved to Kotoin in Daitoku-ji, and the one here might then be a re-creation. Either way though, the well is the original one they used. 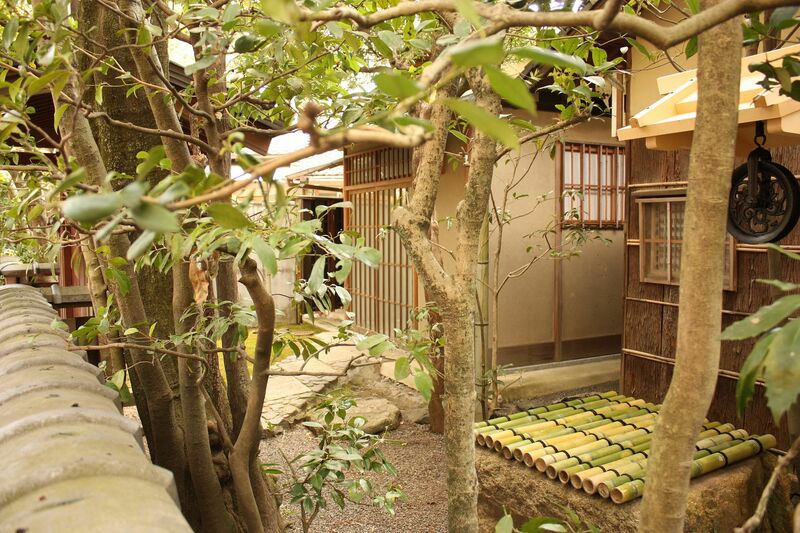 The house is quite big for a teahouse – and has a nice garden. As with a lot of other interesting sites, however, this teahouse is not open for viewing, so all you can do is to climb over the wall – at least climb high enough to see inside. It’s bitterly cold right now, so I don’t imagine it being a very pleasant experience to drink tea in such an environment, but in warmer days, I’m sure a tea session here would be exceedingly enjoyable.